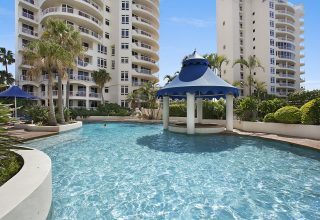 Gold Coast Holiday Stays offer one, two and three bedroom Surfers Paradise accommodation in some of the best Gold Coast apartments and resorts. 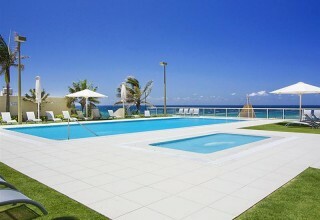 Our emphasis is on providing quality Surfers Paradise accommodation to Gold Coast holiday makers. 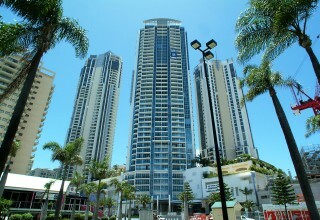 Gold Coast Holiday Stays offer modern and luxurious apartments in the heart of Surfers Paradise. 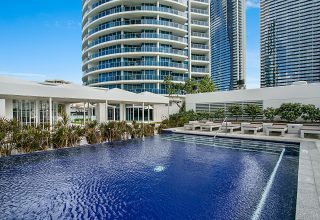 All our apartments are privately owned and are of a high standard to ensure you’ll enjoy not only your Gold Coast holiday, but your Gold Coast accommodation also. 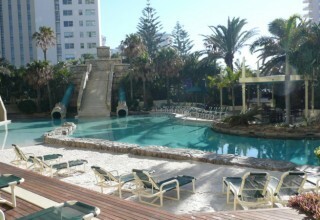 Guests can choose to stay in some of the best holiday accommodation in Surfers Paradise, including Sun City Resort, Allunga and Ballah Paradise Centre Apartments, Q1 Resort, and Surfers Century. 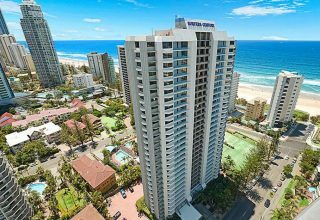 All our apartments are within walking distance to some of the best Surfers Paradise attractions including Cavill Ave, the famous Surfers Paradise beach and more shops, restaurants and cafes than you can count. Everything you need to keep the kids entertained or to enjoy a weekend away with a loved one or group of friends is easily in reach and waiting for you. We’d like to think our point of difference is that all photos featured on the website are of the actual apartment, so you can be assured what you see is what you get! You will not be disappointed when you get the keys to your apartment, that’s our guarantee to you. 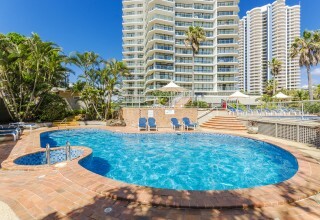 With superior service from our welcoming property managers, Gold Coast Holiday Stays invites you to make our Surfers Paradise accommodation your home away from home for your next holiday on the Gold Coast. Slashed Rates! Blue skies! Book NOW! 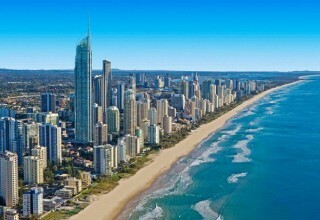 Gold Coast Marathon is only around the corner!